This time of year means sunshine, flowers, and spending time with loved ones. 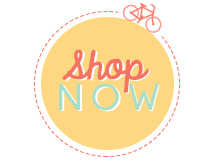 If you live in the Sacramento, area, I am doing a card class with the Stampin' Up! Bright Blossoms set on June 22nd. You only have until June 15th to sign up for this fun class. Click on Upcoming Events & Classes to RSVP and I will email you an invoice. 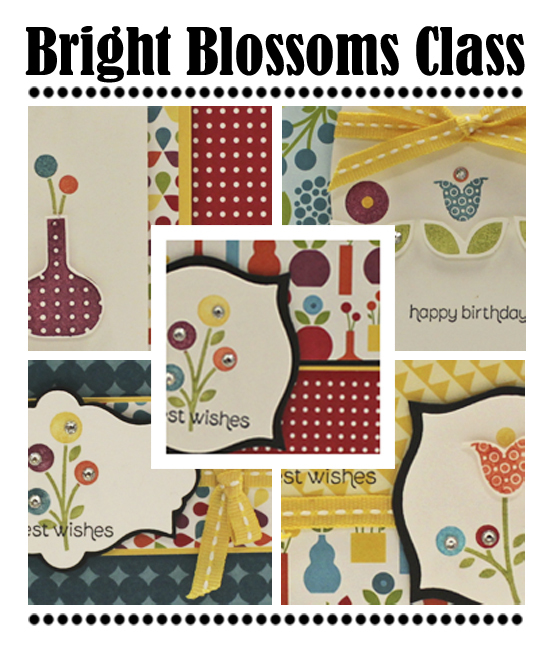 In this class you’ll learn how to create these four 4 1/4″ x 5 1/2″ cards and coordinating box. This class features Stampin’ Up!’s Bright Blossoms stamp set, Apothecary Accents Framelits, Stampin’ Write markers and Summer Smooches Designer Series Paper. If you don’t live in the area, NO WORRIES! I can ship the class and instructions to you and you still pay only the class fee. Shipping is free! Have a fabulous Thursday! Happy Stamping!